Sichuan, Thai, Vietnamese, Yunnan, Japanese, Nepalese. Almost every country in Asia has a population represented in Hong Kong. 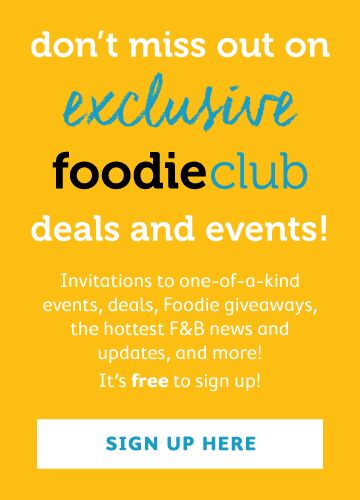 As such, we are lucky to have authentic cuisines that lend themselves well to lovers of mouth-numbing spice. 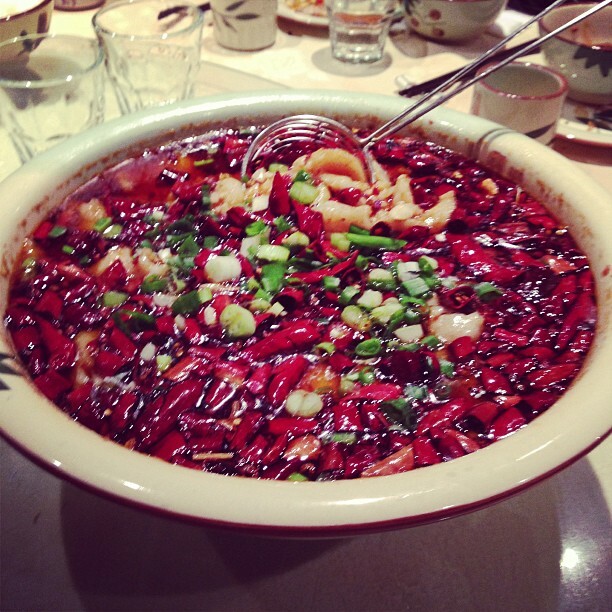 Let's start with exploring a spicy cuisine that originates closer to us: Sichuan. There's no surprise Sichuan noodles are on our list. It's only a matter of time before you end up eating one of the small flowery peppercorns and your entire face goes numb. Grab some noodles for dinner, bring your friends and share in the misery at Siejie. Yunnan. These noodles are the unsung heroes of the Hong Kong noodle scene. More than likely, you've had these and never thought twice. 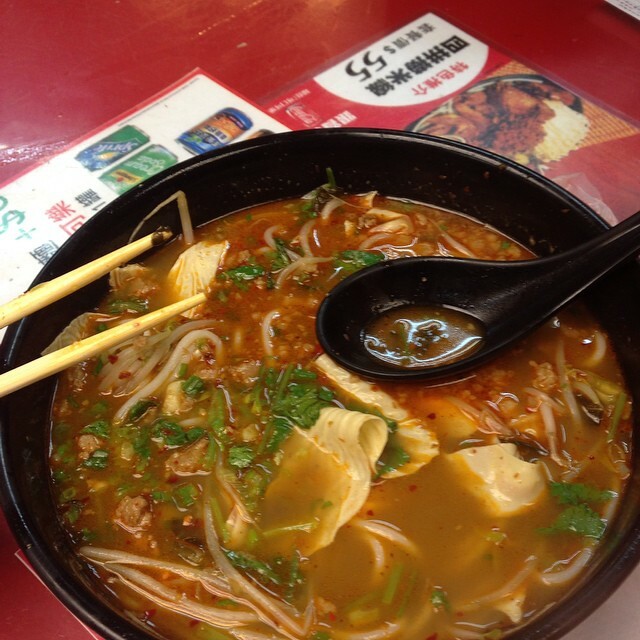 If someone says 'bowl of spicy noodles', it most likely originates from Yunnan. Head to the escalator on Wellington to ! @# and grab a bowl of these before you head to dinner. I would say lunch, but it's crazy busy there during typical meal hours. Don't believe us that these noodles can be spicy? Check out Man v. Food's episode on hot ramen.